They might not be popular among the KAIST student body, but every morning, breakfast television shows wake up the sleepy nation with the latest news from around the globe. In these daily morning shows, news hosts broadcast live with stories for all demographic groups, from students to stay-at-home moms. 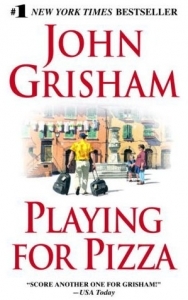 Author John Grisham has often captivated many adoring readers with his thriller novels that deal with the legal system, crime and everything in between. 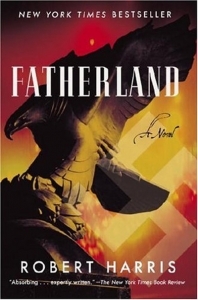 Grisham, who holds the distinction of being one of only three authors to sell two million copies on a first printing, has already built a legacy to last through works such as The Firm, The Rainmaker and The Testament. My worrying issues range from the stain on my newly bought shoes to even my obscure and completely unpredictable future. Most people have the experiences of worrying about things that are in fact mere trifles and wasting their valuable time on them. 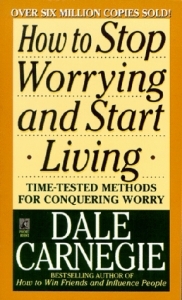 Dale Carnegie gives a clear and effective solution in his book, How to Stop Worrying and Start Living. Even in recent days, Japan is often regarded as an “enemy” of Korea due to the deeply rooted historical rivalry between the two nations. 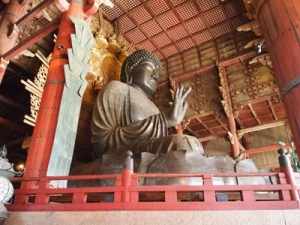 But as time passes and generations change, Korea and Japan have grown respect for each other and become close countries that have similarities but hold distinct cultures of their own. One thing I love about walking around in a city is that you can always find new places to go to. As I was strolling down the streets of Myeong-dong, this time searching for the pair of shoes I’ve been preying on all winter, I stumbled upon something different instead. 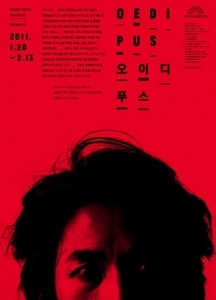 When I saw that Sophocles’ famous tragedy Oedipus was playing at the Myeong-dong Theater, I knew I had to go see it. Facebook. If Facebook were a country, it would be the third most populous nation on the planet. 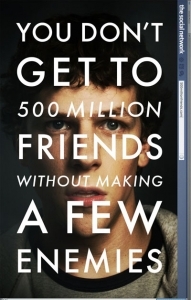 Consisting of over half a billion users, the social networking hub which began in a Harvard dorm room has grown to be the definitive social network of this age with a net worth of over $20 billion, and in the process, has made founder Mark Zuckerberg the youngest billionaire alive. Awarded an Oscar for the 2010 Best Foreign Language Film of the Year, The Secret in Their Eyes (El Secreto de Sus Ojos) is an Argentinean crime thriller that brings murder, romance and drama together in a rich plot on human nature. 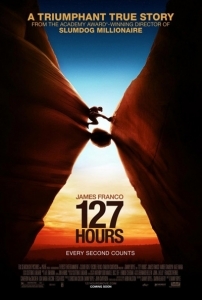 With an intricate plot, the movie brings out the darkest end to a criminal through the persistent disposition of a man who finds peace through personal justice. 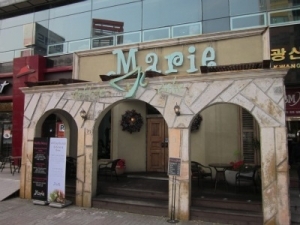 ·[Culture] Dining: Fancy a Cup of Tea at Marie? 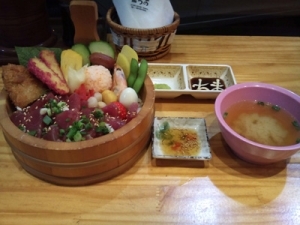 No offence to the people in Daejeon, but when I first moved here, I thought I should forget about all the nice cafes and restaurants in Seoul for my own benefit and mental health. Stressing over something that I would not have seemed like a waste of time and energy. However, the encounter with Marie has provided me with a ray of hope and light that makes my life in Daejeon much more delightful. ·[Culture] Book: Blood and Oil: America Petroholics Inc. Most of us are ‘probably’ aware that the world we inhabit today is extremely oil-obsessed. Oil prices accompany most, if not all of the twists and turns of the modern economy. Environmentalists continue to obsess over our oil-dependence. Yet, what exactly is the problem? The implications of this question turn out to be immense, as Michael Klare explains in his book, Blood and Oil. As the last member of The Strokes to release a solo album, Julian Casablancas has certainly strayed afar from the band’s music. The reason for this release is just what The Strokes fans had feared: he proposed new ideas to the band but none of the members were eager enough to work on a new album. Disappointments aside, Phrazes for the Young is certainly worth listening to. Am I the only one that remembers the pizza back from our childhood? Nowadays, Italian restaurants are no rarity - they’re everywhere! - but let’s not forget that there was a time when “Pizza-chon” was all we had. Back then, “Pizza-chon” was the “must-reserve” place for any birthday party. Now it’s different and Pizza-chon is but a little memory from the past. When you land in Lagos Airport, take a deep breath and restrain from all urges to go back to the gate and beg them to take you home. 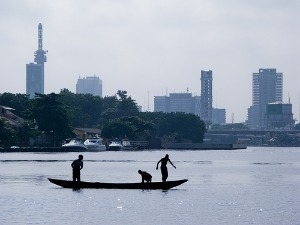 Lagos is a dynamic place filled with life, unique culture and dangers, and to enjoy the authentic Nigerian experience, locals highly suggest visiting mainland Lagos. However, my stay in Lagos starts and ends in the islands, Ikoyi and Victoria Island. There are two types of bad diets: the first kind is when you eat a sugar-coated doughnut for breakfast, a Big Mac with fries and a coke for lunch, and end your day with a frozen TV dinner. You have already heard how junk foods can exacerbate your health by clogging your arteries and raising your cholesterol levels. You are aware of it and yet find yourself unable to escape from the Golden arch. Can a person fake one’s way into love? All’s fair in love and war, they say. In fact, anybody who has experienced unrequited love may have dreamed that their special someone could be bought. After all, one would give anything to have the love of his or her life, and what other means of trade would be of more practical value than money?